The City of Holdfast Bay offers not for profit community groups grants of up to $5000 for environmentally themed projects. Community groups in the past have accessed funding for energy efficient lighting and hand dryer retro fits, solar panels, indigenous and produce gardens, best practice waste systems and more. The City of Holdfast Bay offers rebates on a number of products which assist our community to live a more environmentally sustainable lifestyle. 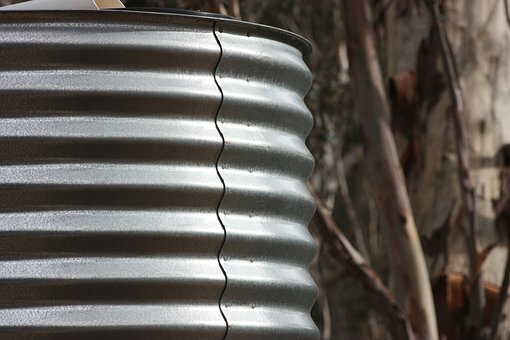 Whilst funds last, households and businesses can receive one rebate per financial year on water tank purchases or plumbing, compost bins or worm farms, indigenous plants, nest boxes. City of Onkaparinga has a wide range of grants available to community members wanting to take action on climate change, including our environment grants, which are open from January to March each year. The City of Marion, has a strong commitment to support the community through a number of grant opportunities. Eligible groups can apply for funding to make their projects, programs and events a reality. 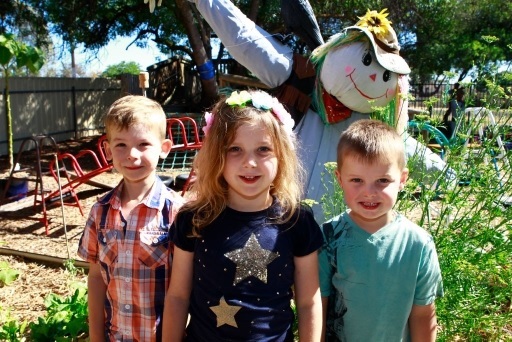 All grants encourage community connection celebrating and promoting diverse, inclusive and environmentally responsible neighbourhoods.